“We all fall down,” sing the increasingly pallid playmates of Toys R Us. 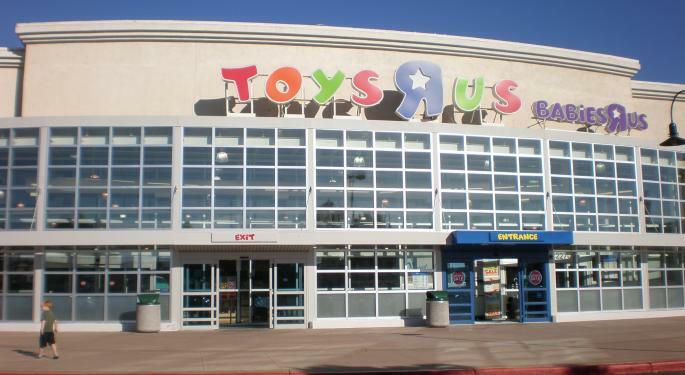 Last week’s dismal earnings from Mattel, Inc. (NASDAQ: MAT) and JAKKS Pacific, Inc. (NASDAQ: JAKK) revealed the ostensible extent of the Toys R Us bankruptcy fallout. By Stifel Nicolaus calculations, the toy retailer was responsible for “half of the shortfall” in Mattel’s 84-percent bottom-line miss and 14-percent top-line miss. 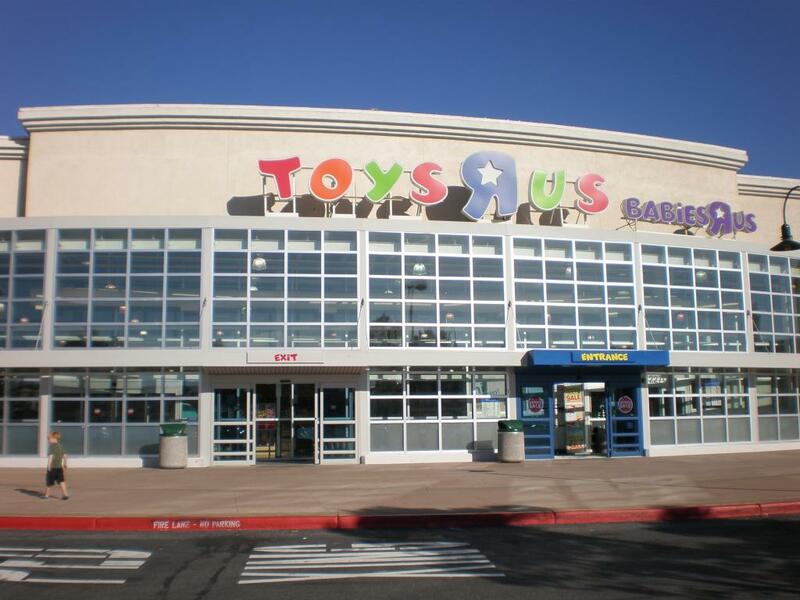 Analyst Drew Crum attributed 13 cents of the earnings per share concession — 9-cent against 61-cent estimates — to a Toys R Us-related net sales reversal. The firm’s resulting Thursday sell-off corresponded with a similar slide in Jakks, whose earnings before interest, taxes, depreciation and amortization underperformed consensus by 16.5 percent and revenue 10 percent. “The decline was primarily due to the suspension of sales to TRU and softness in the U.K.,” Crum wrote in a Monday note. “We see macro challenges for the category and Mattel through the holidays,” Crum wrote. The analyst lowered his 2017 and 2018 Mattel EPS estimates from 68 cents to 9 cents and from 93 cents to 61 cents, respectively, while lowering Jakks annual revenue estimates from $678.8 million to $635.2 million and from $693.2 million to $648.1 million. Stifel maintains a Hold rating on both Mattel and Jakks and lowered respective price targets from $17 to $14 and from $4.50 to $3.50.